SEOUL -- South Korea selected Boeing's P-8 Poseidon for a $1.7 billion project to purchase advance maritime patrol planes that could play a crucial role in countering North Korea's submarine-launched ballistic program. The 1.9 trillion won deal to acquire maritime patrol aircraft marks the first major military procurement project under President Moon Jae-in who took office in May last year. 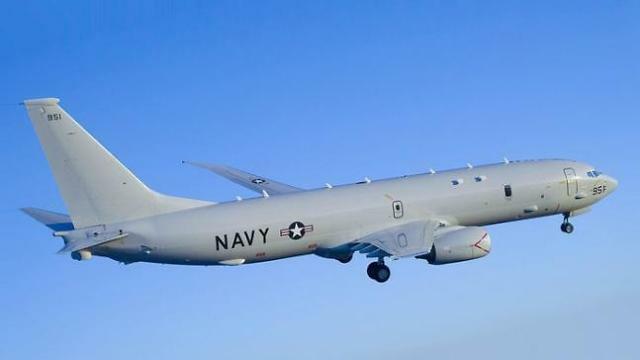 The Defense Acquisition Program Administration (DAPA) said Monday that a committee chaired by Defense Minister Song Young-moo agreed to purchase the P-8 Poseidon through a government-to-government foreign military sale (FMS) program. 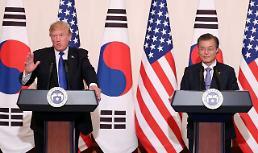 DAPA said talks would begin in August between U.S. and South Korean officials on purchasing the aircraft. FMS deals require U.S. congressional approval. The P-8 Poseidon, modified from Boeing's 737-800ERX, conducts anti-submarine, anti-surface, intelligence and surveillance operations. 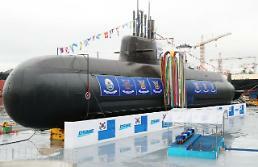 It carries torpedoes, depth charges, Harpoon anti-ship missiles, and other weapons. In an attempt to reduce the price and win the transfer of technology, the defense ministry once considered an open contest that may involve European planes such as Saab's Swordfish and Airbus' C295, but DAPA finally favored Boeing in consideration of various aspects such as cost, time schedule and capabilities. 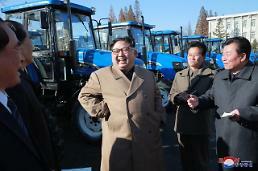 In November last year, 38 North, the website of a U.S. research institute, reported that North Korea was on an "aggressive" schedule to build and deploy its first operational ballistic missile submarine at its Sinpo base, home to an SLBM program. 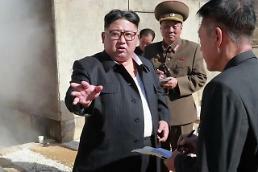 Along with ICBMs, the North's SLBM program has been a prime security concern in Seoul and Washington, though US experts believe Pyongyang is still years away from the operational deployment of a submarine carrying ballistic missile for wartime missions.